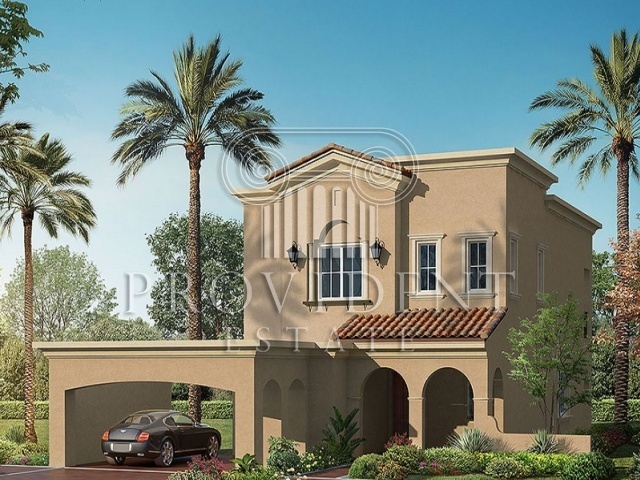 Imagination, innovation, distinction - these are all attributes that spring to mind when describing Palmera - the unique spanish style cluster homes at Arabian Ranches. 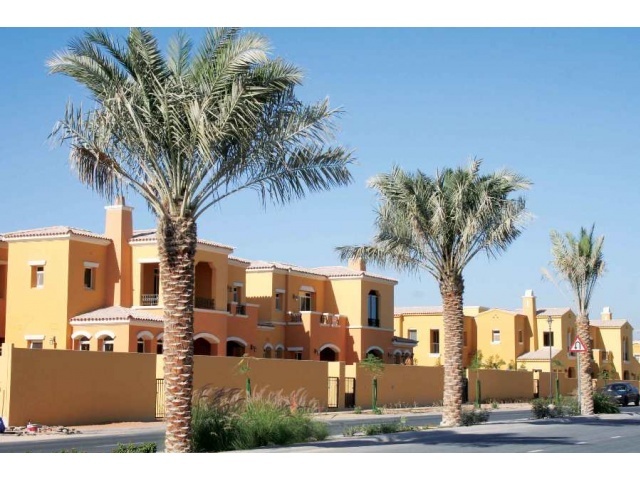 each of these single-family attached villas is distinctly different from the other yet they are secure within their clusters, which lend a feel of community living. 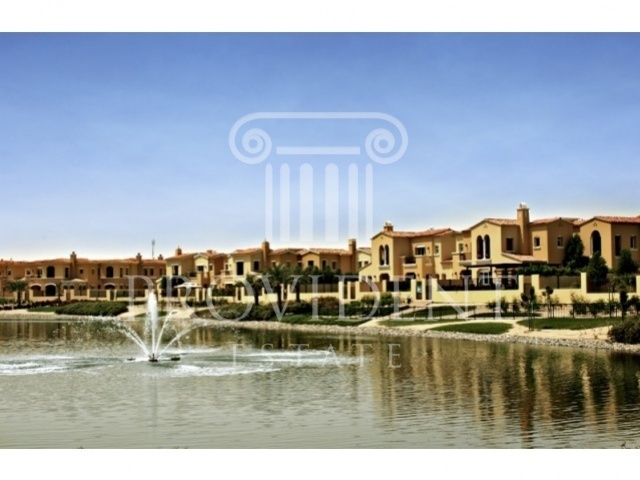 La Coleccion 1 is one of the two collections of Mirador properties with elaborate driveways and some with large plots. 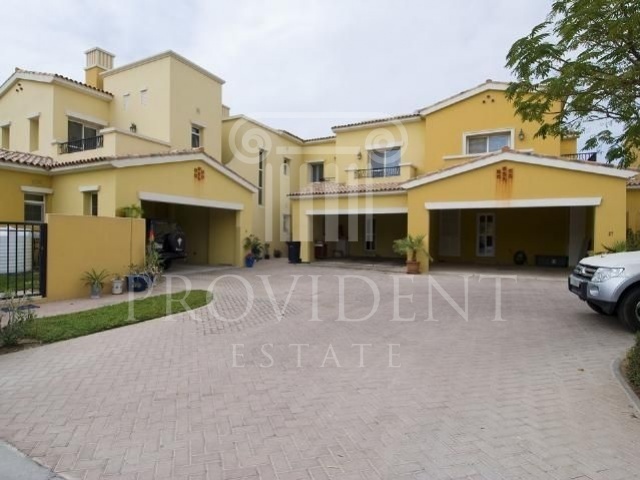 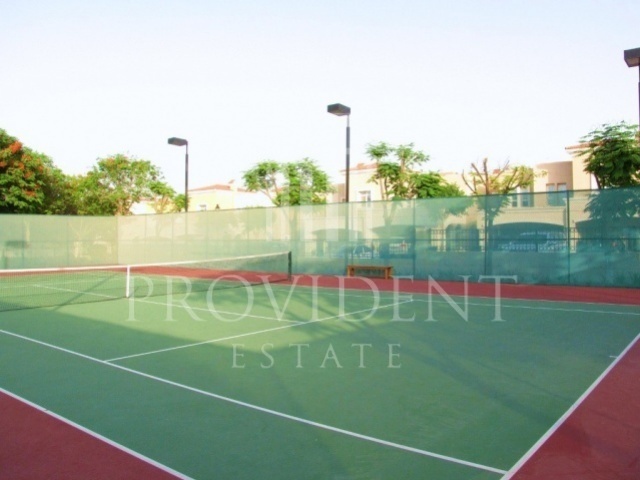 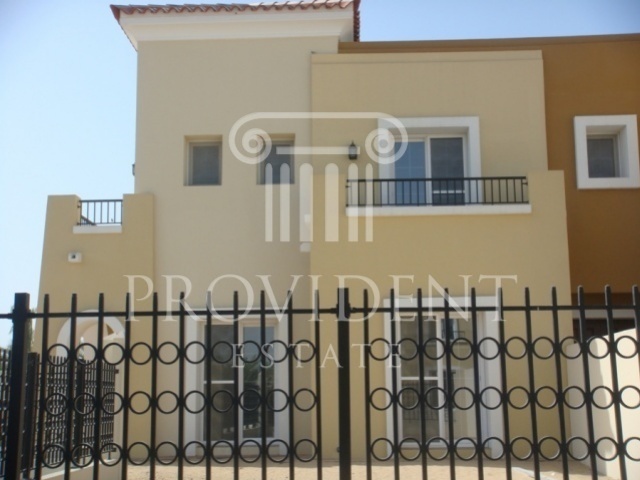 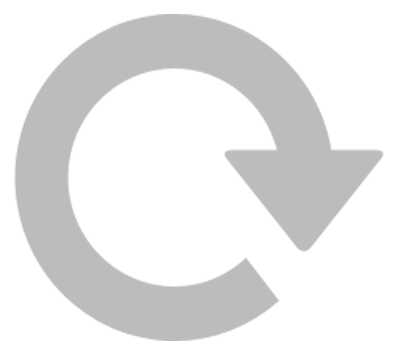 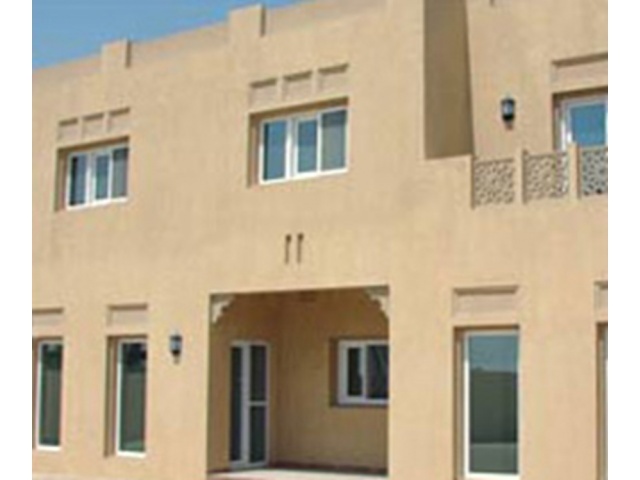 Their types are indeed similar to latter properties definitely, which are mostly sought after villas in Arabian Ranches development. 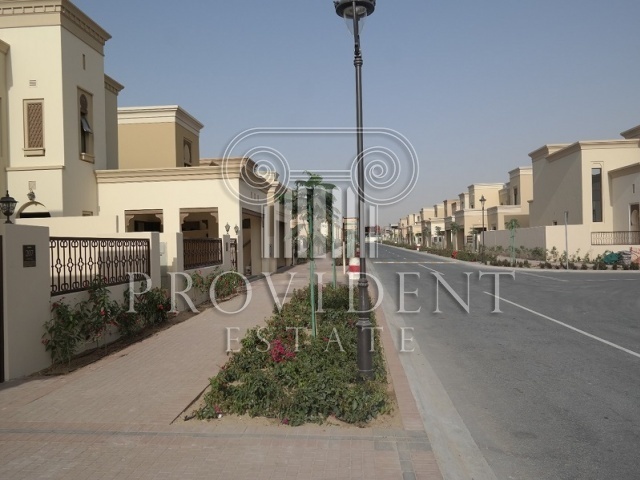 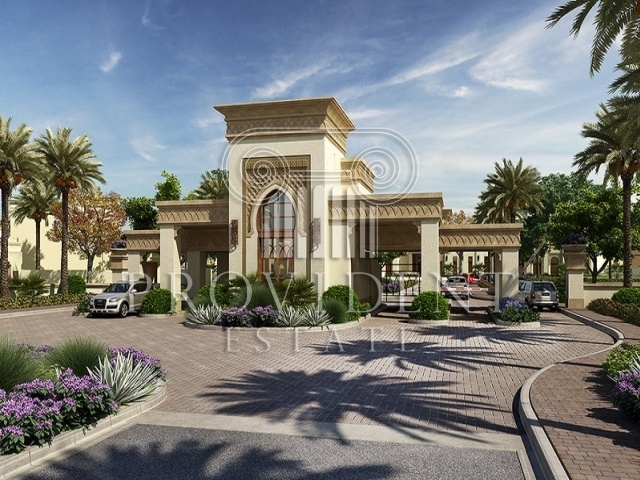 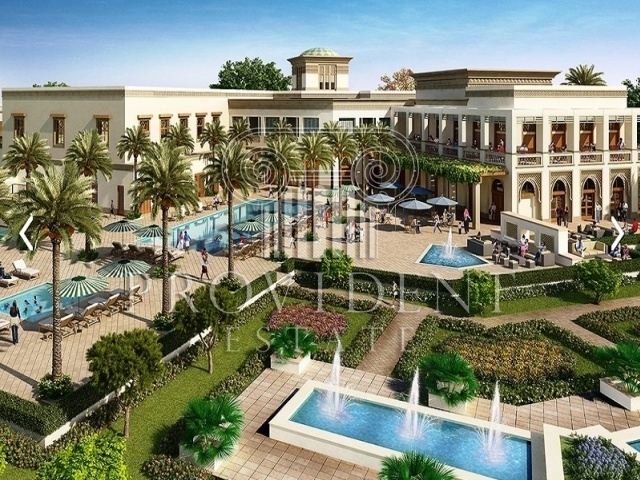 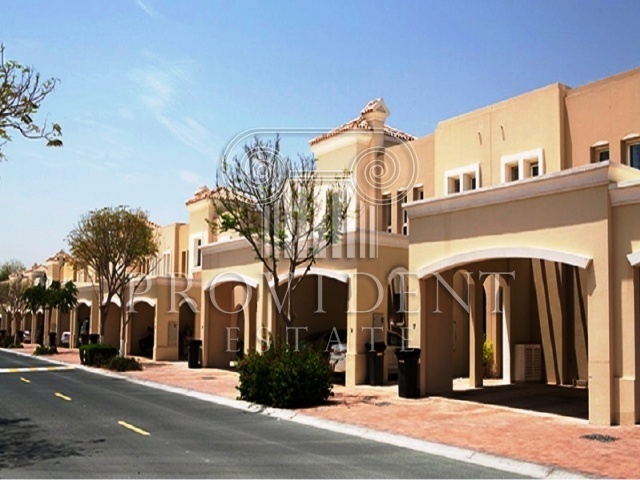 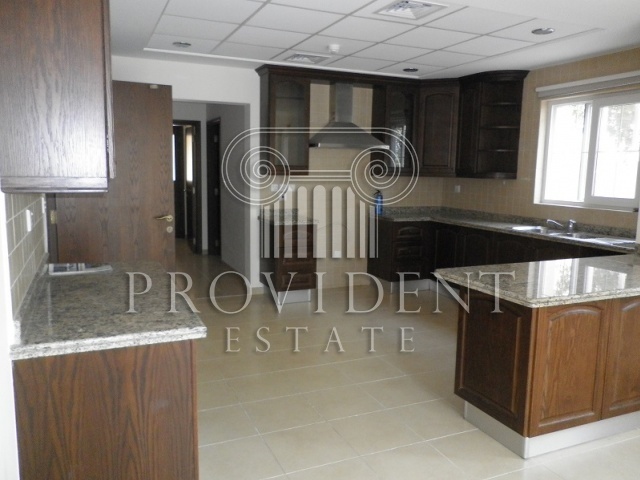 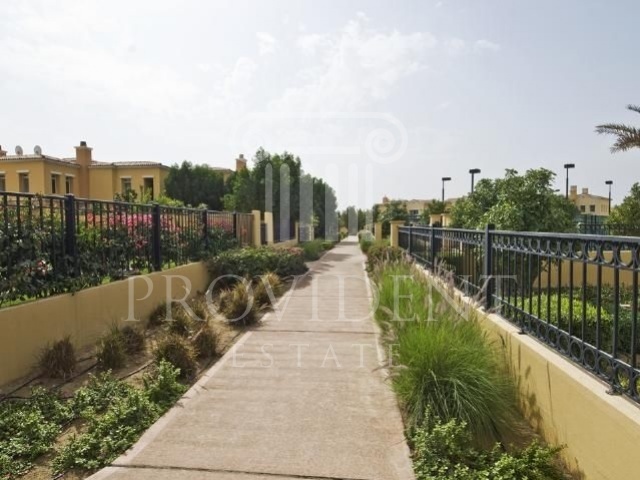 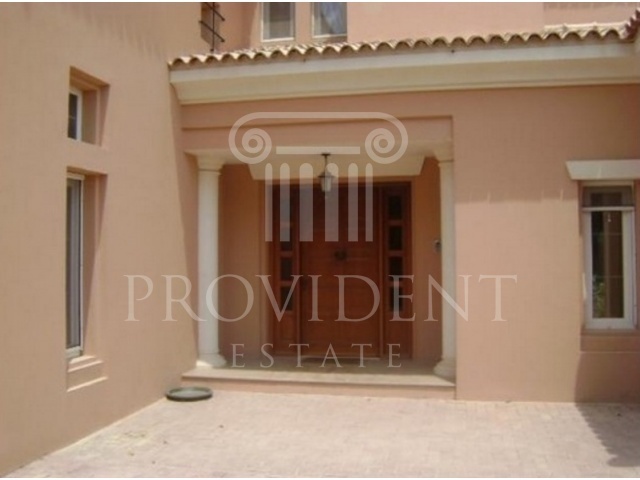 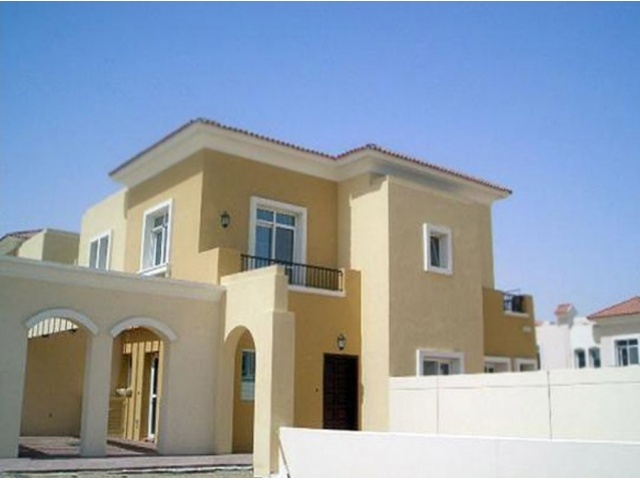 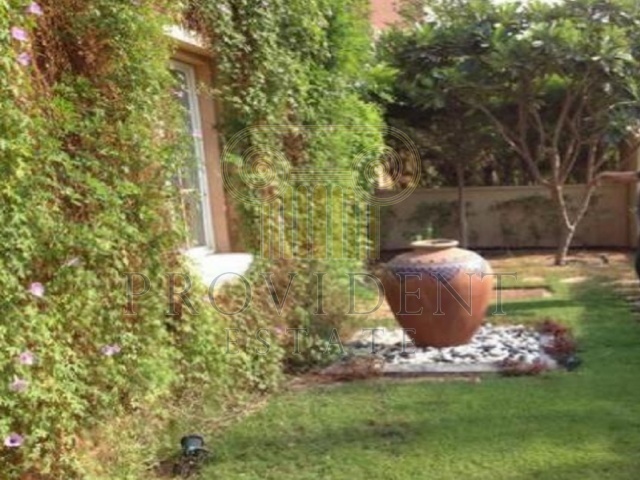 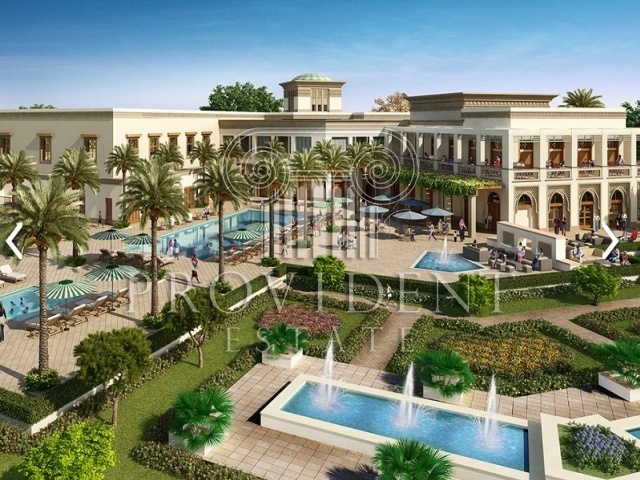 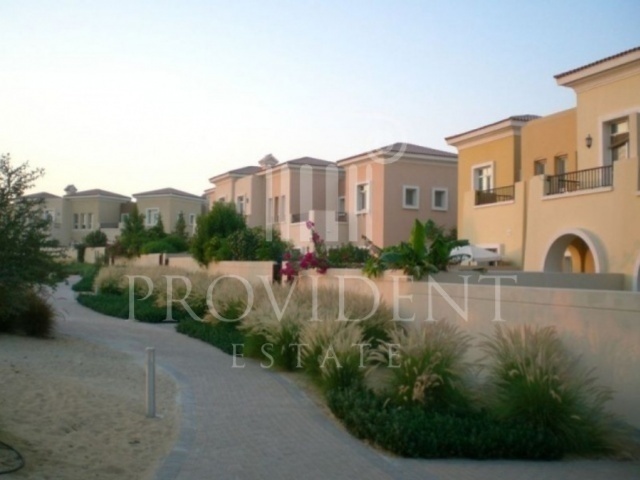 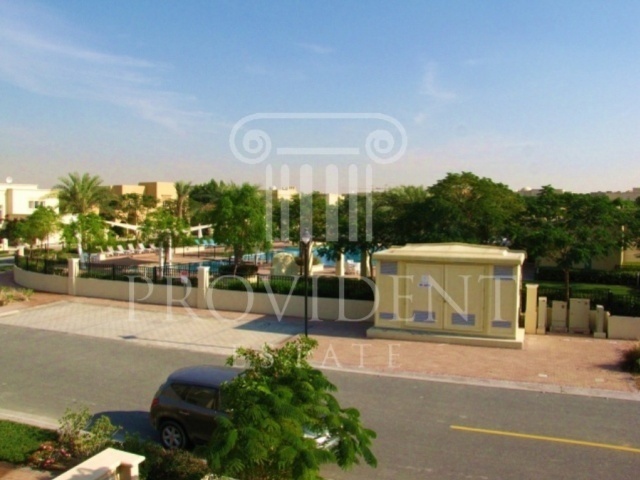 Al Reem is a theme villa community development with three themed and gated communities in Arabian Ranches. 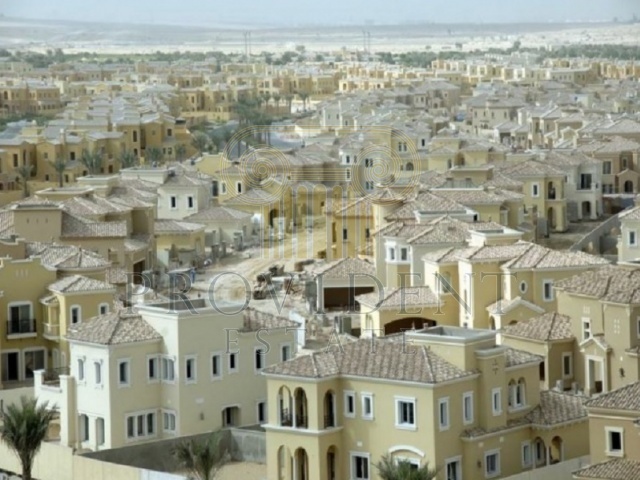 One of them is the Al Reem 4. 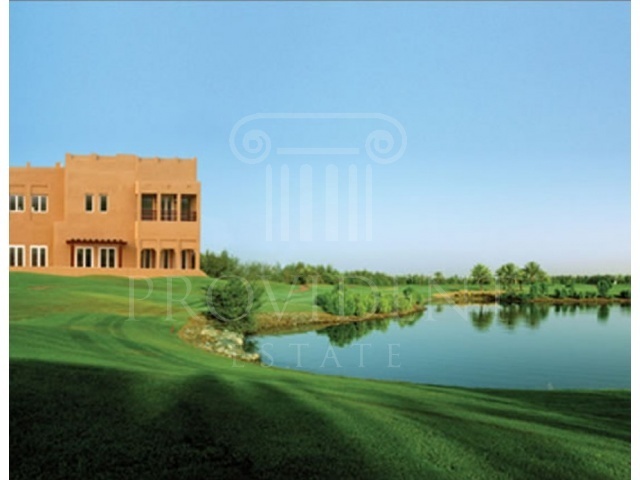 There is an expansive lake which was built in two levels as well as comprises of luxurious villas which were based on the traditional Arabic and Spanish Architecture.